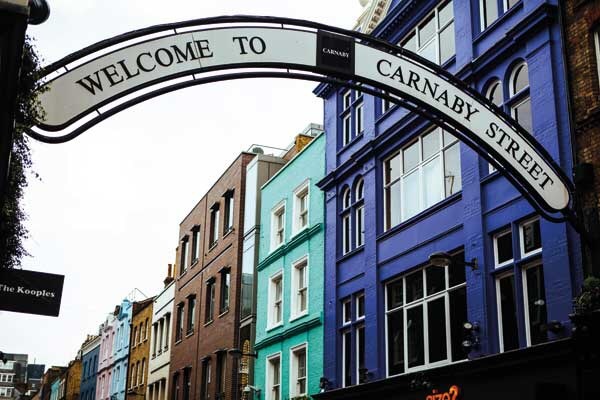 Fitness brand Sweaty Betty has announced plans to open its first European flagship at 1 Carnaby Street in London. The prominent 204 sq m store is located at the south entrance to Carnaby Street and is the result of the brand upscaling from its existing store on Beak Street where it has been a resident since 2002. Posted on April 3, 2017, in #luxury, #retail, #uk, Other. Bookmark the permalink. Leave a comment.